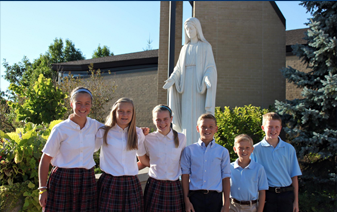 The Teacher Endowment Fund was started in 2001 to provide supplemental pay to our Catholic school teachers at Notre Dame. 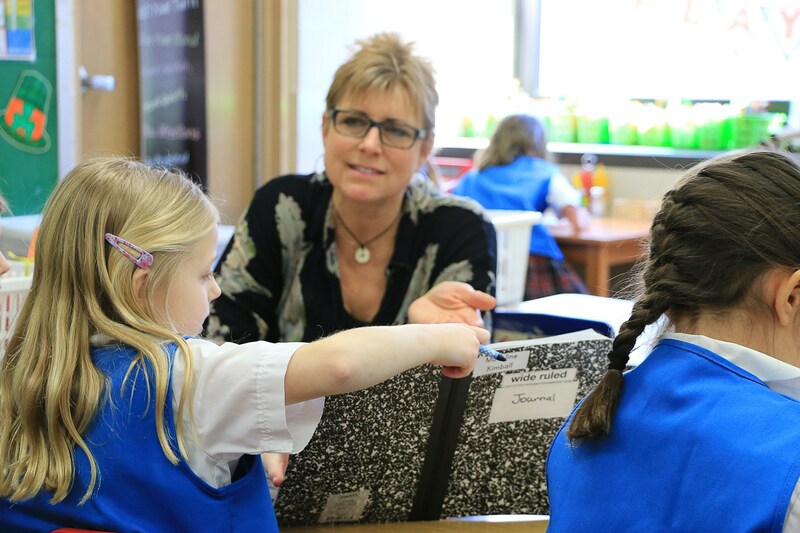 The Teacher Endowment Fund is essential to attract and retain the best teachers for our children. Each year the teachers receive a payout from the Fund. 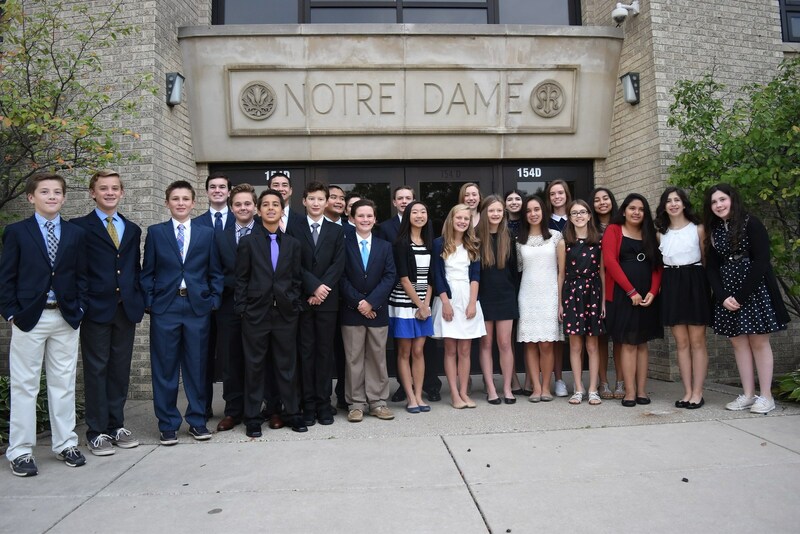 Tax-deductible donations can be made at any time during the year to the Notre Dame Teacher Endowment Fund. 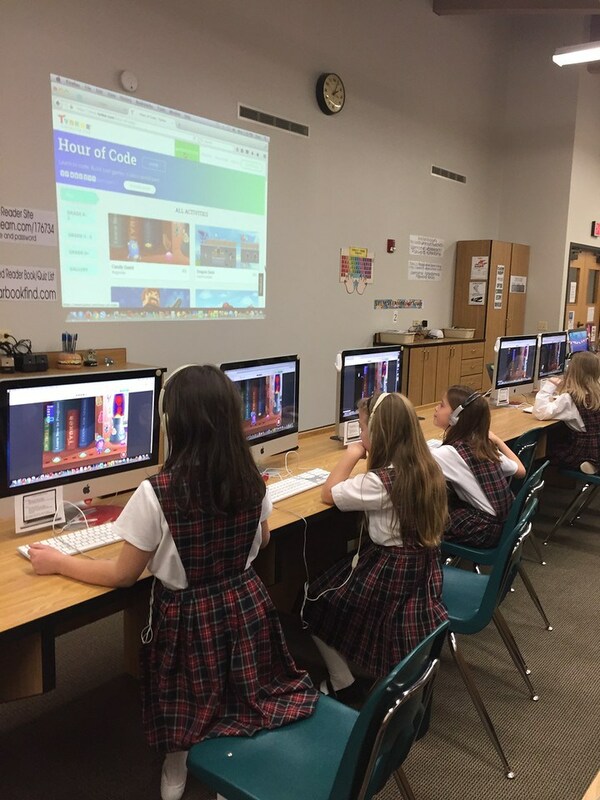 Every time you participate in these programs you are supporting the dedication and commitment of our talented teaching staff. We hope to grow this fund and eventually have it become self-sustaining! 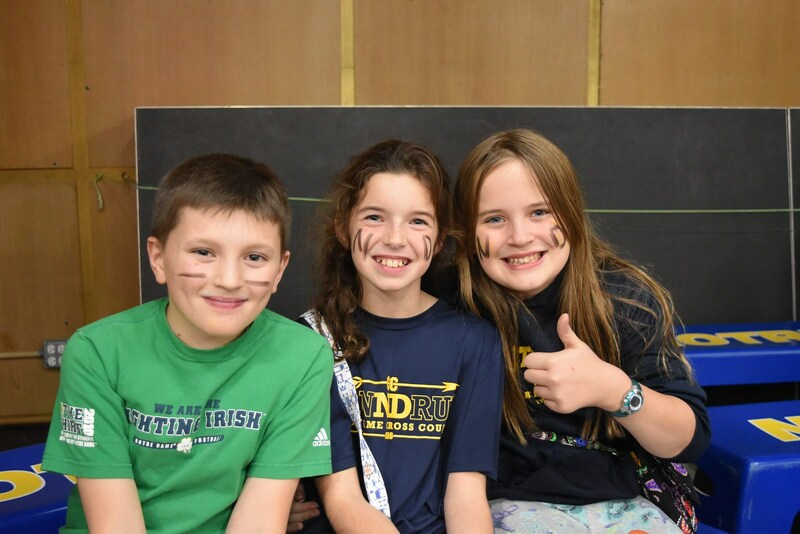 The Notre Dame Manna Program is a way to raise money for the Teacher Endowment Fund and earn CASH BACK for you without having to sell anything! You buy gift cards and e-cards at face value for all your shopping needs like grocery, gas, restaurants, online shopping, clothing and more. Vendors sell their gift cards to us at a discount and we sell them to you at face value.The difference is a profit which is split 50/50 between the participating families and TEF. Card orders will be placed on the 2nd Thursday of each month. Orders can be placed in two ways. 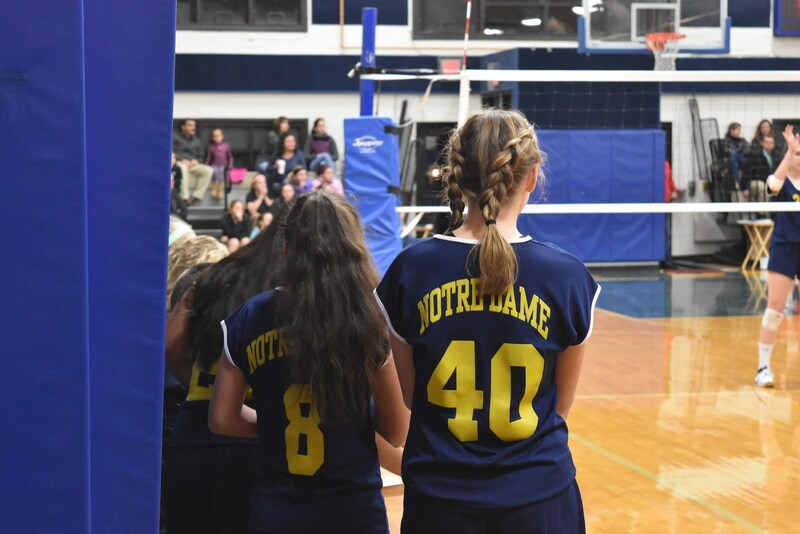 Fill out the order form sent home each month and send it to the school office with a check made out to “Notre Dame Manna Program." Order instantly through www.ShopWithScrip.com and then pay by electronic debit using their secure ACH process called PrestoPay or send your payment to the school office after you have placed your order. Receiving Your Cards Orders are filled on the Thursday after the orders were due. With your first order, we will send your cards home in a reusable envelope. The next time you order, please return the envelope with your order and payment. If you have any questions, please contact Katie Haraburda at katieharaburda@gmail.com.